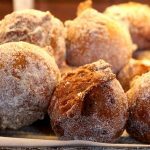 I love Instagram, don’t you? It is such a fun way to see images of places and things we love, whether we are near or far. 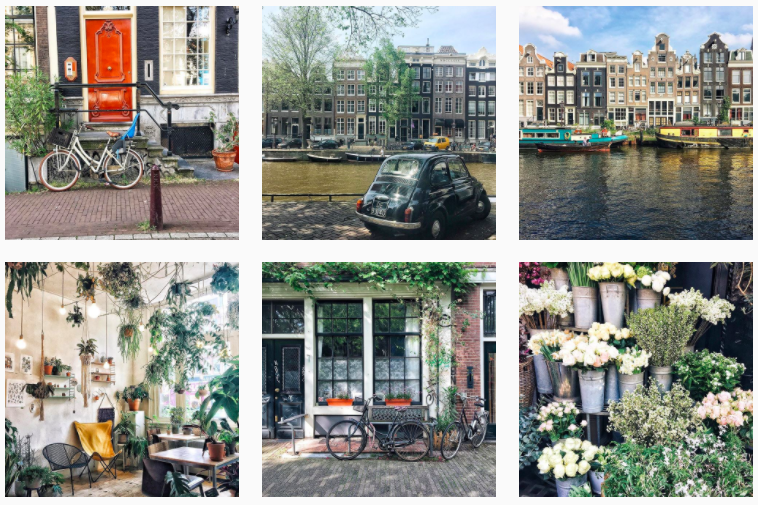 Here are some of my favorite Amsterdam Instagram accounts. Amsterdam’s so photogenic it is difficult to get a bad shot. 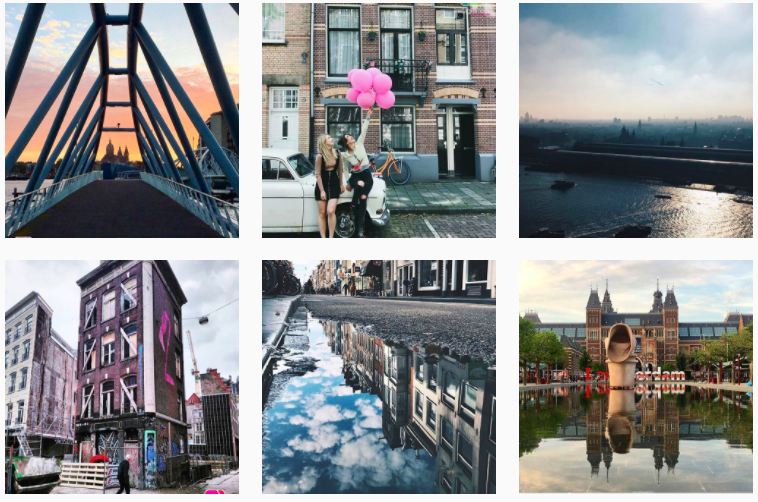 But these Instagrammers have a special angle that captures the city at her best. 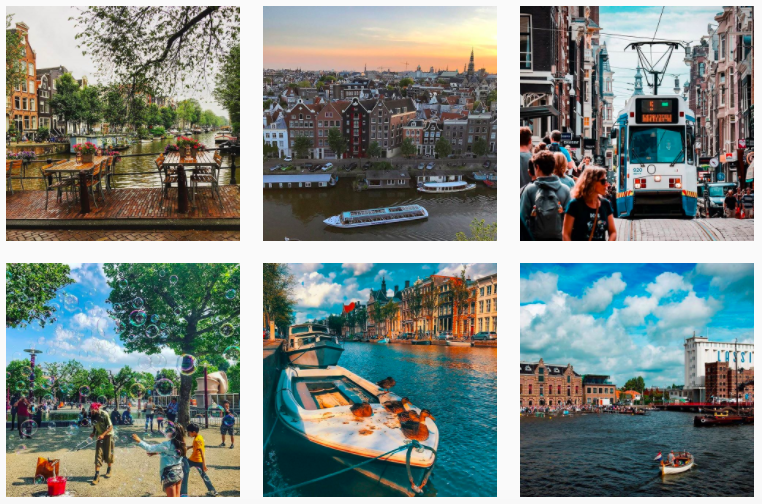 At the end you can check out some of the most popular Amsterdam hashtags on Instagram right now. 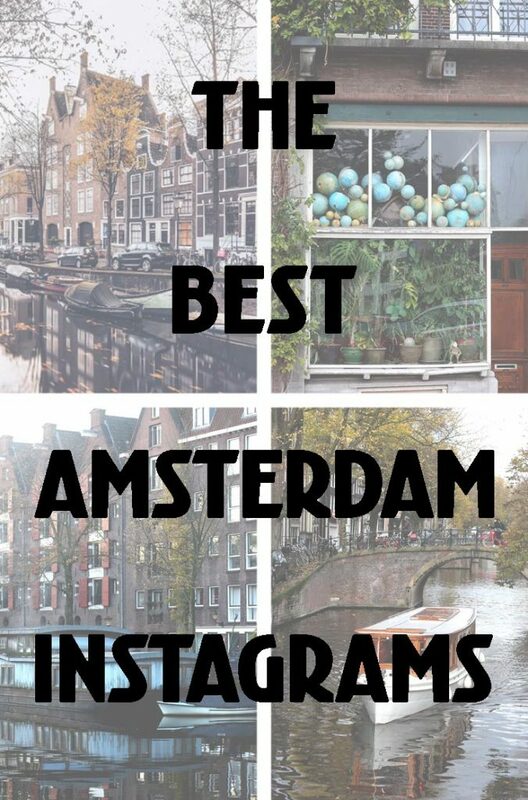 @igersamsterdam: One of the first accounts you should check out is this one, run by a team of amazing local ‘grammers including @ilonaizabella, @charlottevandenberg, @my_life_in_amsterdam, @brian_sweet, and @dutchie. (Be sure to check out all of them individually, they are some of the very best Instagram accounts!) 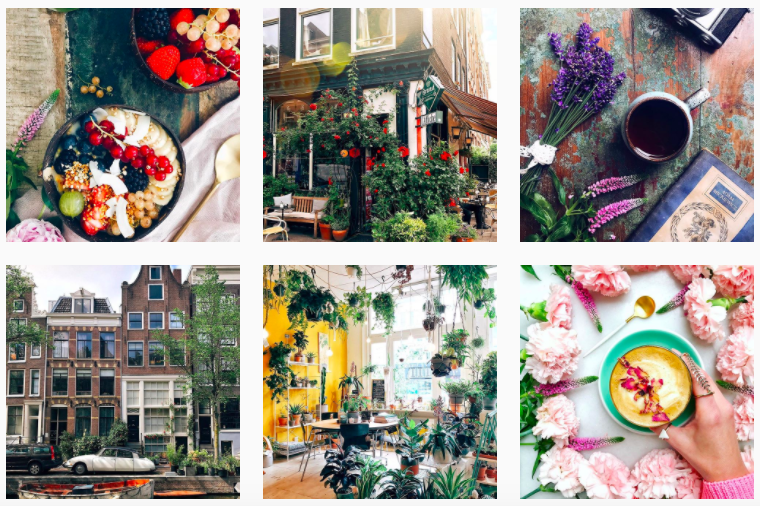 They share lovely photos tagged with #igersamsterdam daily. They also host and organize instameets and instawalks where you can join up with others to take photos and share tips. Be sure to check them out! 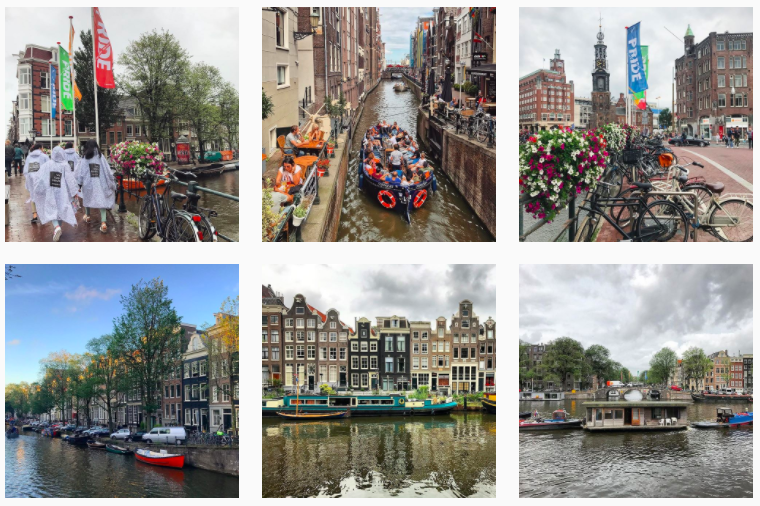 Other great local accounts that share photos of Amsterdam from the community include @visit.amsterdam @yumsterdam and @amsterdamview. Take a look! 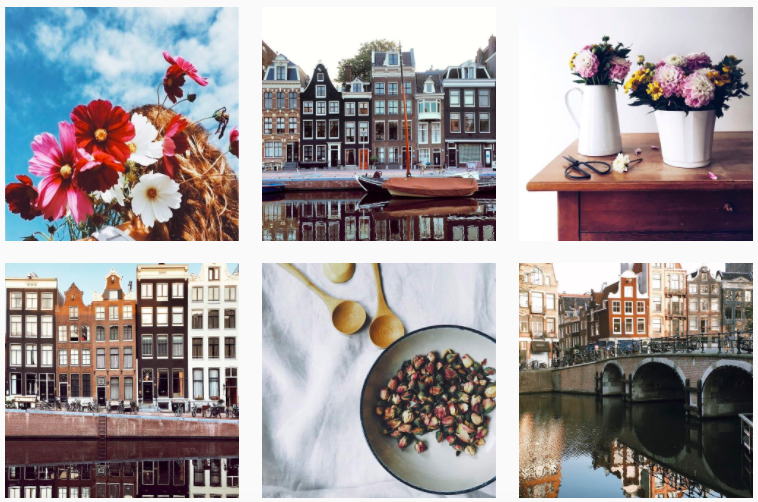 @een_wasbeer: Christina captures the most dreamy images of Amsterdam and other Dutch towns. She has such an eye for smooth reflections on the water and the glow of twilight. You must follow her to sigh every time you see one of her pretty pictures. She also sells prints in her online shop. Check them out here. 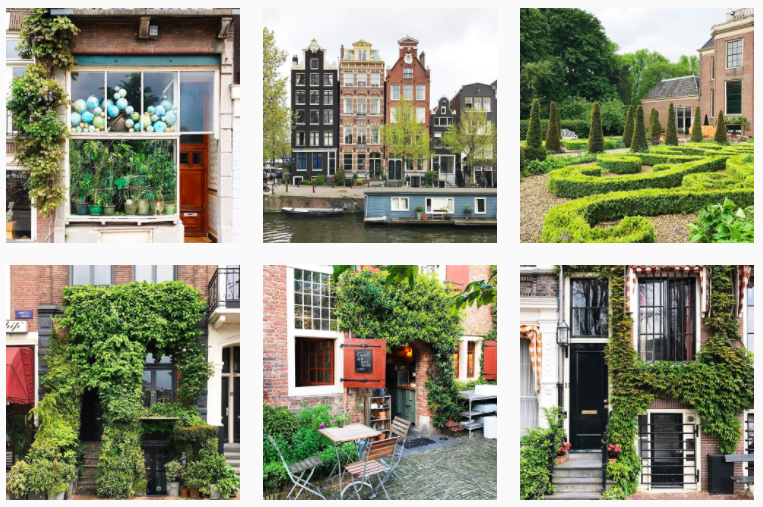 @byanjaroos: Lovely Anja takes beautiful photos, mostly around Amsterdam, and shares them with us! 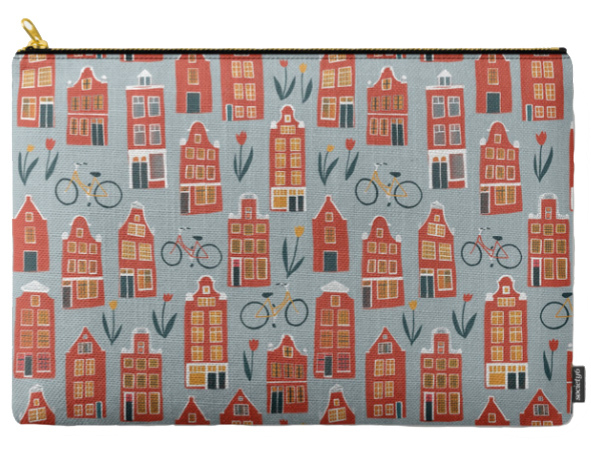 Some of her favorite subjects are canal houses, flowers, cute little cars and bikes and luckily these are pretty common around Amsterdam. 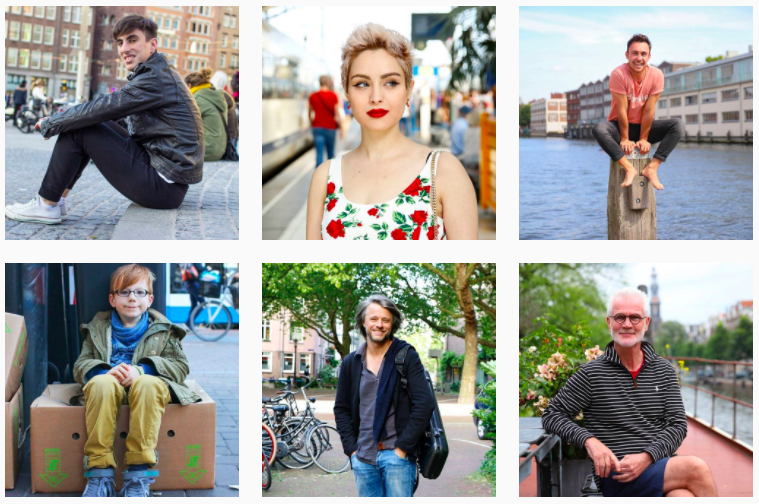 @humansofamsterdam: With the tagline “everyone has a story to tell”, this account created by Debra Barraud shares amazing photos and sweet stories of locals in the city. 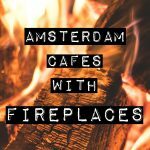 @bysam.nl: Wanna know where to eat in Amsterdam? 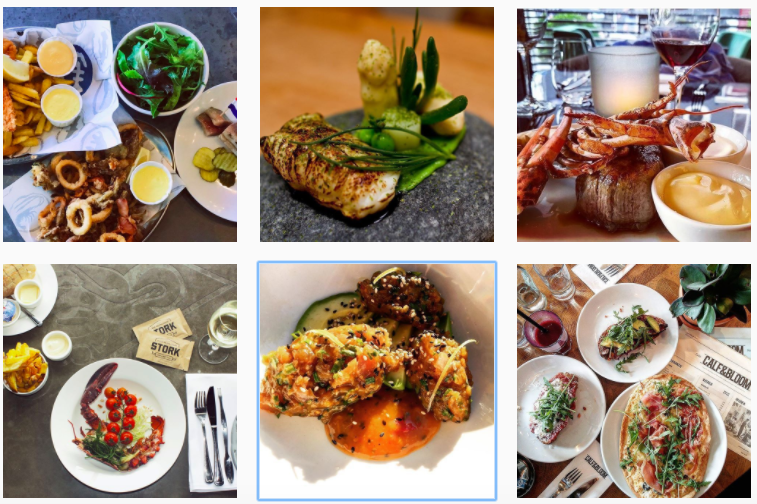 Check out Sam’s yummy account for mouthwatering photos of food from restaurants around the city. Of course be sure to check out her website too for the latest and greatest. @pdy: Do you love black and white photos? Then check out this cool account by photographer Phil with moody scenes and great portraits. 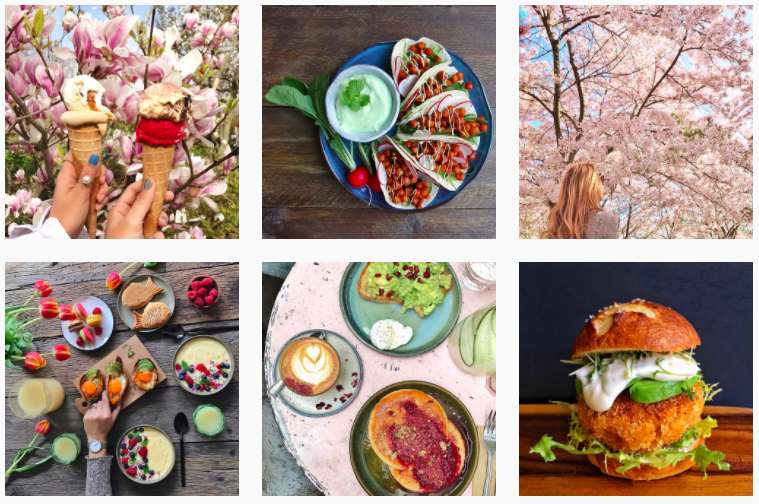 @windmilldreams: An account I’ve been really enjoying lately is this lovely and colorful one by Agata. It’s so bright and sunny, her photos always put a smile on my face. 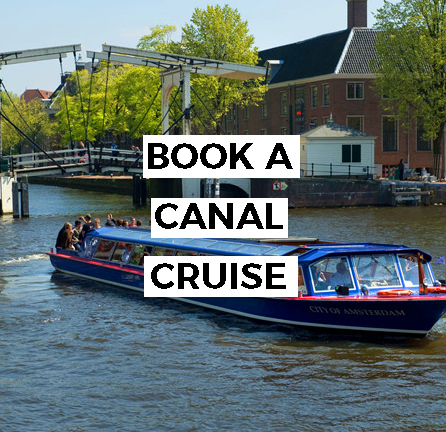 @amsterdamcanals: When you think of Amsterdam you think of canals, am I right? 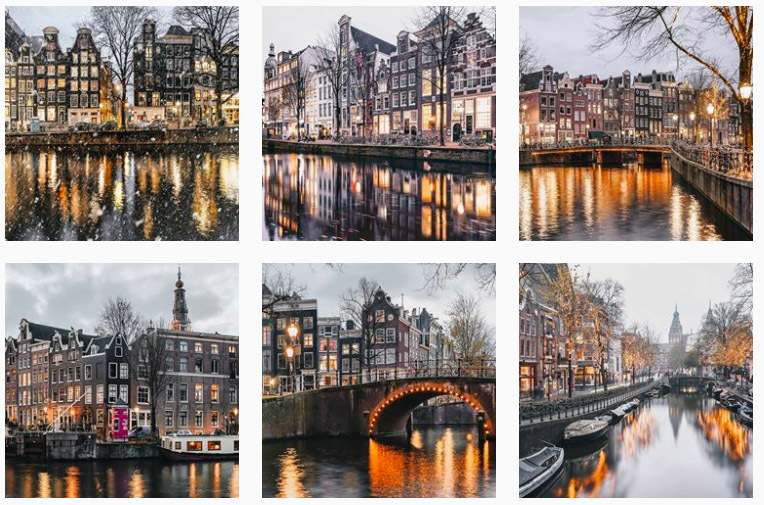 Get your fill of Amsterdam’s waterways with this account by Andrew Stripp. Plus his captions are often hilarious. 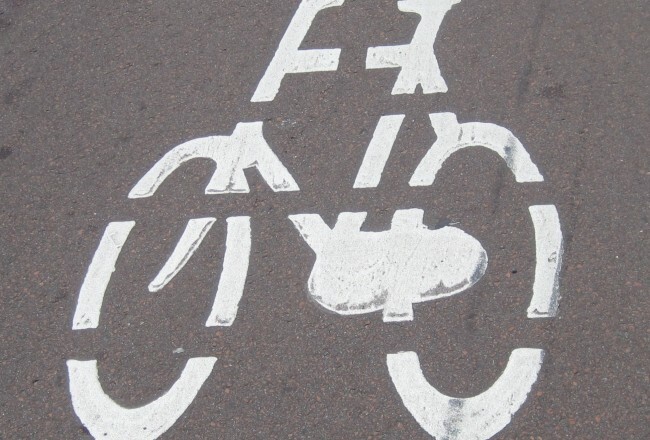 @amsterdamcyclechic: Maybe when you think of Amsterdam you think of bikes too? 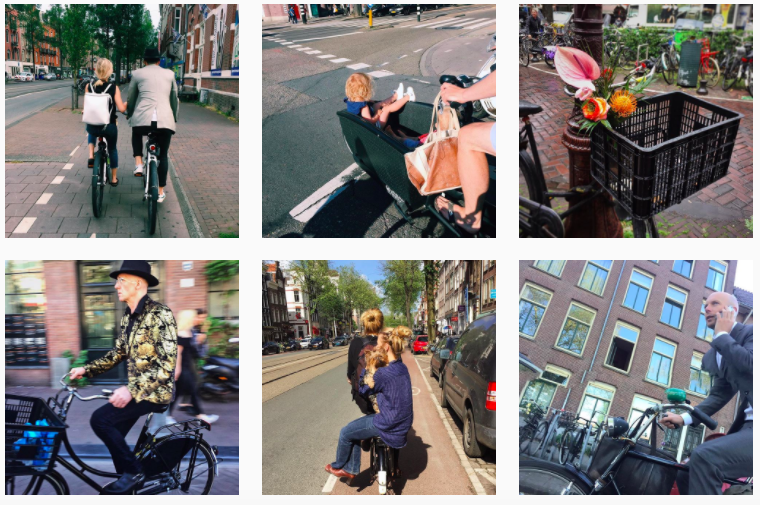 See snaps of Amsterdam’s cycle culture by following this account. 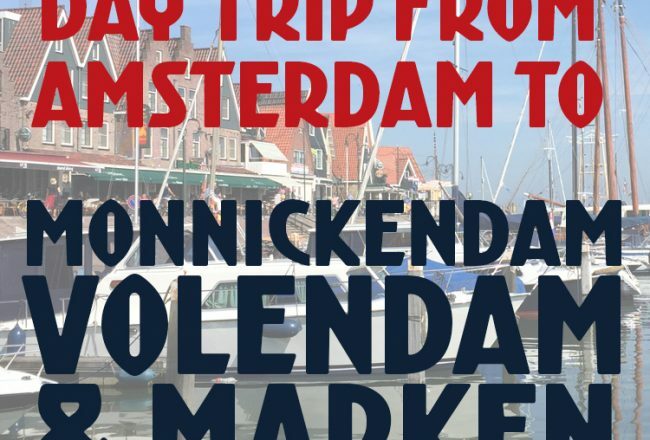 @thingstodoamsterdam: Sharing pretty pictures and fun tips, this account should get you inspired for your next visit to Amsterdam. @rufusbixton: Splitting his time between Amsterdam and Basel, Rufus shares beautiful photos from both places as well as from his travels. One of my very favorites! I love his sweet captions. He seems like the most darling person. 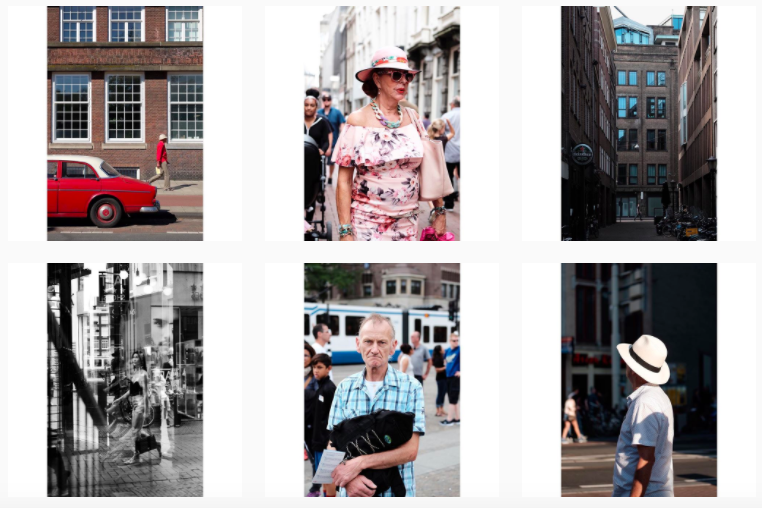 ruu_da: Photographer Ruud takes great city shots as well as portraits. His compositions are always excellent. 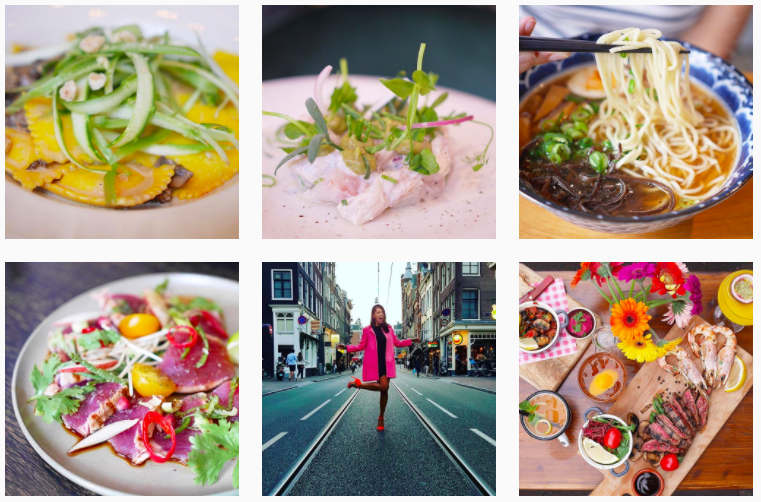 @cravingsinamsterdam: Paola takes gorgeous photos of food, Amsterdam’s canals and her travels. 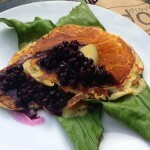 Most of her photos are of her own recipes but sometimes she shares images from local restaurants too. 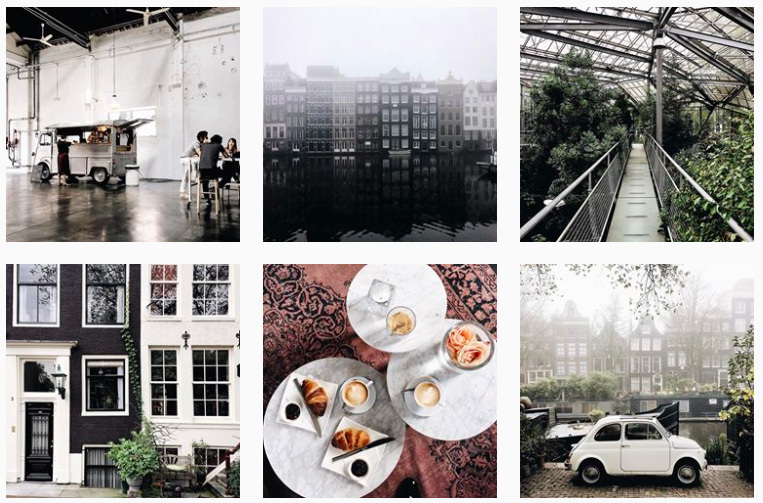 @maeandmany: Margot has created a beautifully curated feed of images around Amsterdam (and some abroad). I absolutely love her color palette and aesthetic. @raquel.cayuela: The photos in Raquel’s feed are almost black and white, with just the slightest hint of pastel colors. I love her mood and her eye for composition. 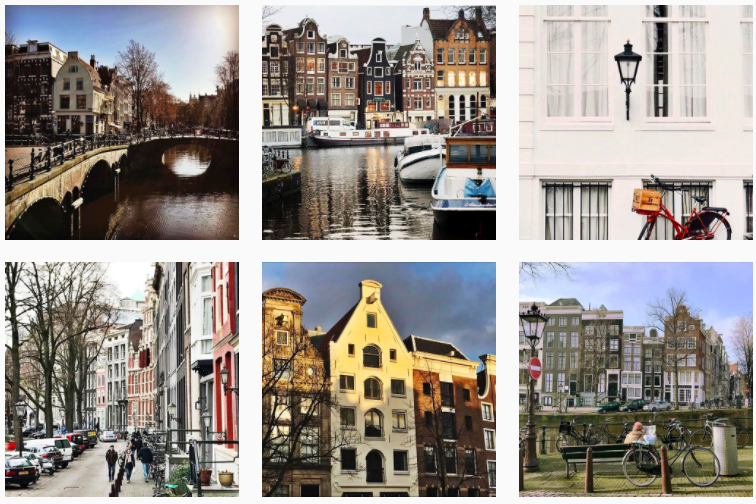 She shares beautiful Amsterdam photos as well as images from her travels to cities like Paris, London and Barcelona. 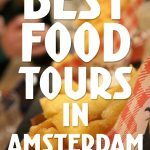 @amsterdamfoodguide: Find out the best places to eat in Amsterdam using their app, and check out their Instagram to get drooling! 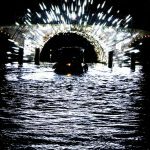 @iamsterdam: The account for city marketing shares the best photos of Amsterdam each day. 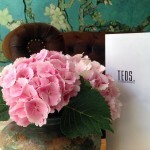 Be sure to check them out to get inspired for your next visit. 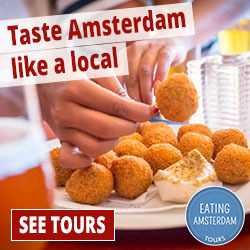 And finally, don’t miss our account @awesomeamsterdam. 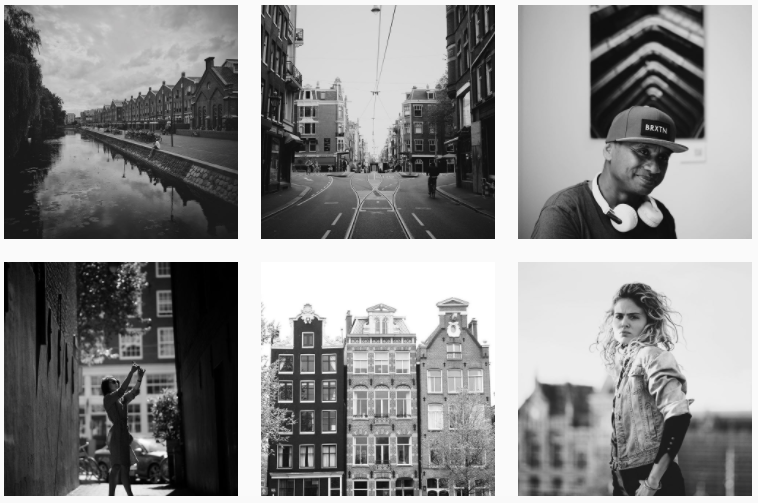 We share our own photos as well as those with the #awesomeamsterdam hashtag. 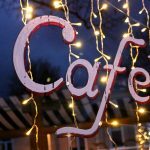 Join in the fun and follow us! 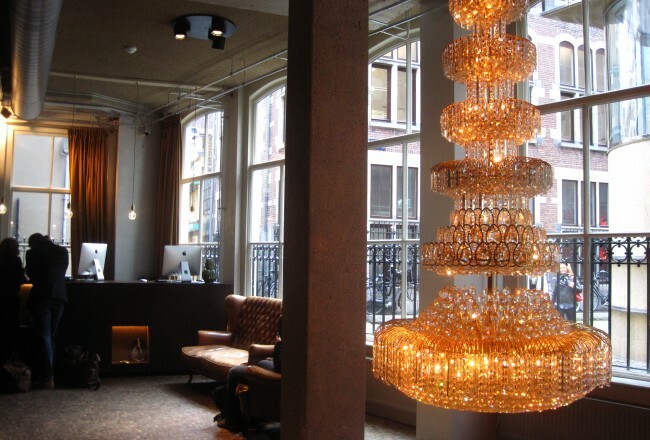 Be sure to also check out our top 50+ blogs in Amsterdam too!